The Centre for Freshwater Ecosystems (CFE) brings together a wealth of expertise from many disciplines to understand and solve significant challenges to support the sustainable management of freshwater ecosystems. 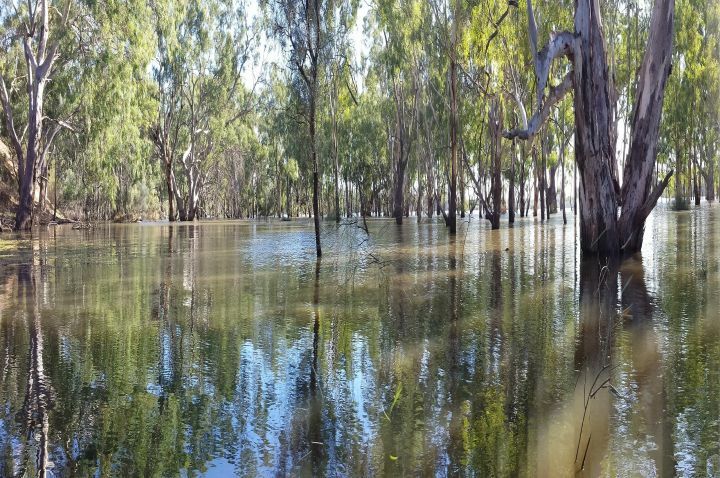 Our work directly supports decision-making regarding maintenance and restoration of the long-term health of rivers, catchments, floodplains and wetlands and is founded on a long history of research under the auspices of the Murray-Darling Freshwater Research Centre. Our regional location provide ready access tofield sites across the southern Murray-Darling Basin and a vital connection with local communities. We have well-established lab facilities in Albury-Wodonga and we benefit from strong links with the University's campuses in Melbourne, Bendigo and Shepparton, as well as many other collaborators. An interactive guide with colour imagery to assist in the identification of aquatic invertebrates.